Katie contacted us from Taipei, Taiwan. A junior at the Taipei American School, her interests included theater and communications. With previous experiences in acting and directing, she was interested in a part-time internship in the States that would introduce her to marketing and public relations as well as leaving some time for college tours. We arranged an internship for Katie that combined both of her interests. She was mentored by the Director of Marketing and Public Relations at Wheelock Family Theatre in Boston. Katie told us that she gained insight into many aspects of running a theater including corporate media sponsorship, advertising sales and community partnerships. She planed to apply to American liberal arts colleges as a theater and communications major and planned to include her letter of recommendation from the Director in her college applications. Julia, a junior at Newton South High School, had a wonderful personality and a passion for photography, travel journalism and theater. She had taken photography courses throughout high school and a summer course at the Art Institute of Boston. We felt that it would be important to show Julia how her love of photography could be turned into a practical career. We connected her to an artistically esteemed woman photographer who had been very successful building her business through social networking. Her clients included HGTV, Staples and more. Julia became an apprentice in the studio and on location. 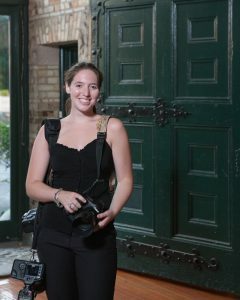 She learned how to build a photography business, take professional headshots, family portraits and wedding photos. Most importantly, she learned about editing and client relations. Will, a junior at Newton North high School, is very artistic and had taken graphic design and visual communication courses in high school. His goal was to gain exposure to the field in order to determine what type of college program he would be applying to. We matched Will to a comprehensive cross-media design firm in Boston that provides visual marketing solutions for web, print, digital and mobile. Will was encouraged to create logos and participate in all aspects of their business. In addition, Dr. Jabbawy also arranged a one-time visit for Will to a national Brand Design firm. 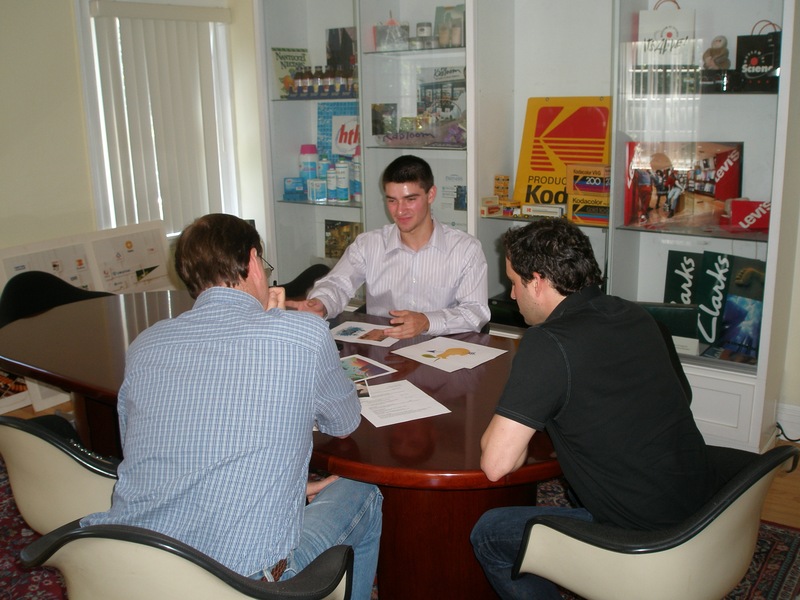 This company serves clients from Fortune 500 corporations, including Kodak and Nantucket Nectars. Both the Creative and Art Director were impressed Will’s portfolio and were happy to answer his questions about college. They talked about their own career paths, the importance of studying typography and the difference between majoring in graphic design at an art school vs. a university. With both experiences fresh in his mind, Will now has a practical understanding of the field of graphic design. Emily was a senior at Cushing Academy who loved the arts and working with children. 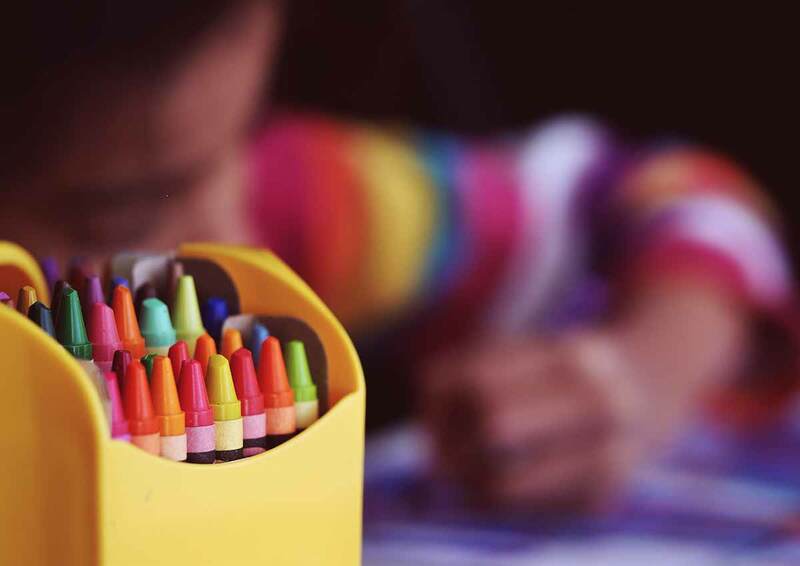 Because she was thinking about becoming an art teacher, she thought that a classroom-based internship in the arts would help her to decide about a college major. Dan expressed a passion for business. As a junior at Newton South High School, Dan took business and entrepreneurship courses. We matched Dan to a start-up company which was one of the 2011 winners of the MassChallenge award for entrepreneurship. This business was founded by 2 young CEO’s who conceived of an innovative online platform for matching artists to exhibit spaces. Dan interned 3 days a week and learned what it takes to launch a start-up, how to market and pitch to venture capitalists, and much more. Dan sat in on meetings with lawyers and clients. Additional responsibilities were: Formulating and sending out responses to e-mails, researching and contacting potential customers, updating company CRM database (customer relationship management) and social network pages. At the end of the summer, the CEO told us that Dan would be sorely missed and that he made a tremendous contribution to the team. Nat is currently the Creative Director at Overtone Studios, a cross-platform, gaming communications app for voice and chat technology. In high school, Nat was a talented artist and wanted to learn about potential art careers. We established an internship for him at Mystic Scenic Studios, a set design company whose clients included Walt Disney Studios and the Boston Ballet. After Newton South High School, Nat went on to Cornell majoring in art with a BFA and continued on for his Masters Degree at NYU’s Tisch School for the Arts graduate program in Interactive Telecommunications. Jessica was a talented artist and freshman at Buckingham, Browne and Nichols. 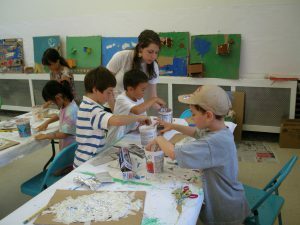 In order to expose Jessica to a wide variety of arts fields, we placed her at an arts non-profit, the largest provider of arts outreach programs in Massachusetts’s schools. A partial list of her responsibilities included: updating the performance requirements for 33 performers, making updates to their website, and working on a marketing project that involved uploading artist information and photos onto an Artist directory. Her most challenging project was creating curriculum support materials for classroom workshops. Ali’s mentor was so pleased with her enthusiasm and work ethic that she offered her a part-time paid position during the year to help out at birthday art parties.